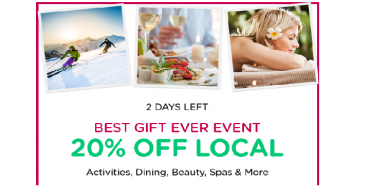 Living Social: Take an Extra 20% off Things to Do, Beauty, Spa & More! 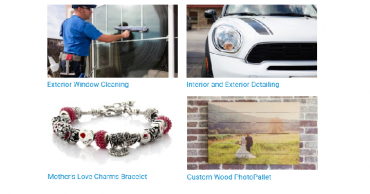 Living Social: Take an Extra 20% off Things to Do, Dining, Beauty and More! Buy Now for Valentine’s Day! Living Social: Take 20% off Your Local Restaurants, Spas, Activities & More! Use for Winter Break! Living Social: Take 25% off Your Purchase! Massages, Collages & More! 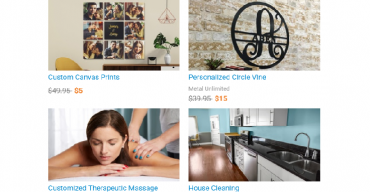 Living Social: Take 20% off Site Wide! Fun Things to Do for Summer! 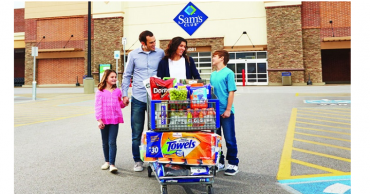 Sam’s Club Membership + Over $40 in FREEBIES Just $35! 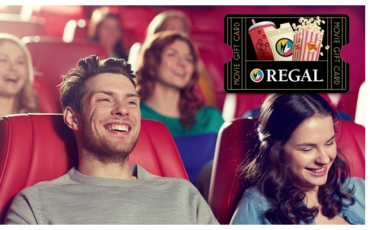 Living Social: $10 for $20 Regal Cinemas eGift Card Invite Only! Check Your Email! 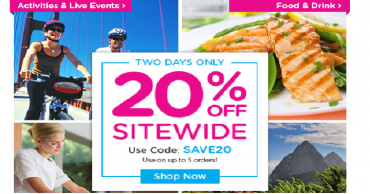 Living Social: Take 20% off Your Purchase! 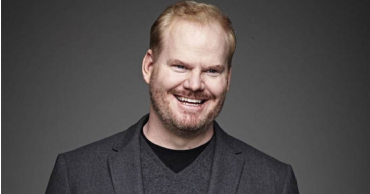 Utah Readers: Get Jim Gaffigan Tickets Now! STILL AVAILABLE! One-Year Costco Gold Star Membership with $20 Costco Cash Card & Coupons Only $60!